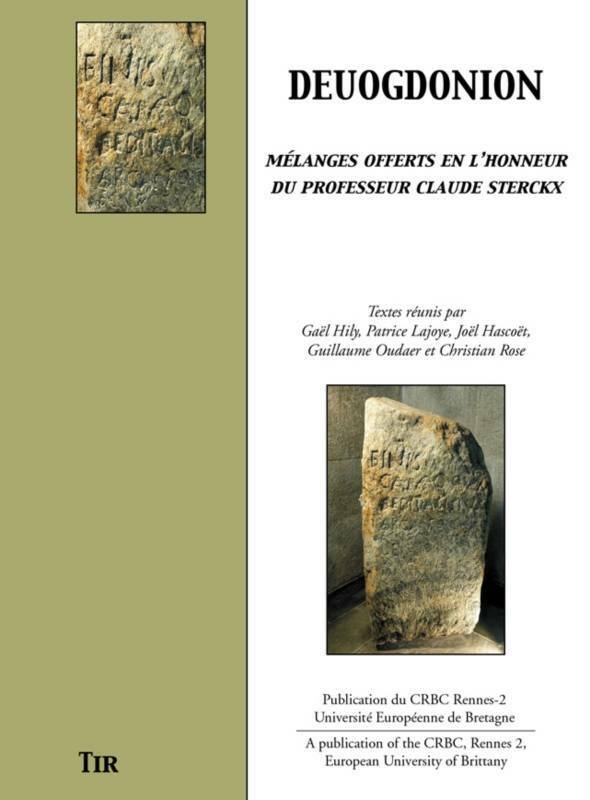 Claude Stercks is a researcher well-known to specialists as well as to the general public for his work on the comparison between the mythology of Celtic cultures and that of other Indo-European cultures. He has taught Celtic civilisation at the Université Libre in Brussels, is Dean of Faculty in Charleroi, President of the Belgian Society for Celtic and comparative Studies and founder of the comparative review Ollodagos. To celebrate his sixty-fifth birthday and his fertile university career, thirty-six researchers from various countries agreed to write these articles which concern themselves with recent research into the Celtic and Indo-European traditions ... which also takes us to China!